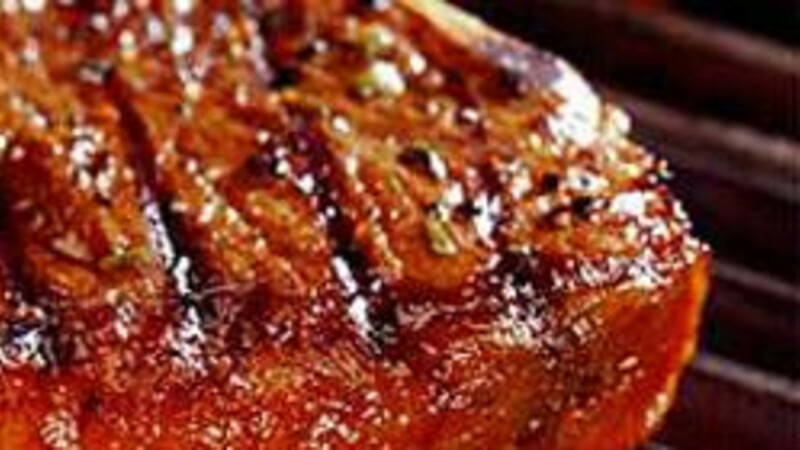 Enjoy the ambience and the service at the best steakhouse in Sheridan. 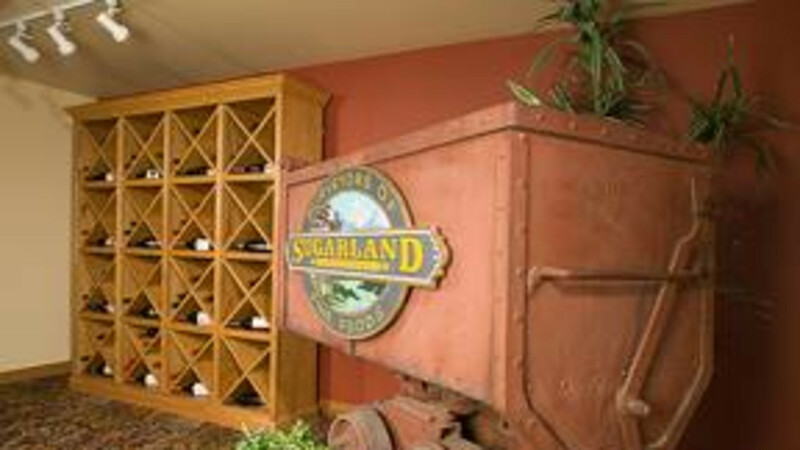 Sugarland Mining Company proudly features Certified Angus Beef, but you will find many delicious entrees including pastas, fish and chicken dishes. Special appetizers include Chilean Mussels and Spinach Artichoke Dip. Open daily at 5:00 pm. In the lobby of the Sheridan Holiday Inn.